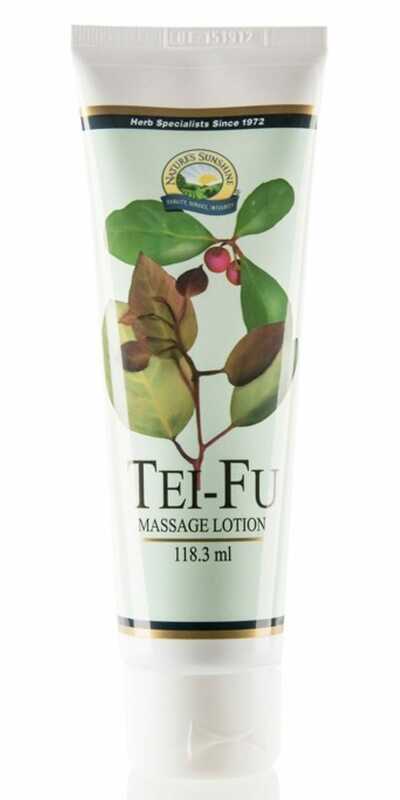 Tei Fu Massage Lotion (Structural) gives you all advantages of Tei Fu essence, but in the creamy form of lotion. It is specially developed for wide skin application. The formula of tingling skin gets deeply to promote relaxation. It also makes skin smooth and elastic.